Despite the lack of sunshine, Bobi and Andreea heated up the beach with their fantastic energy. As beach lovers this was the ideal location to celebrate their engagement! 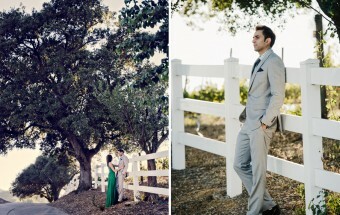 Looking forward to shooting their wedding in Romania later this year!